Despite many of us working well over 40+ hours a week, a large portion of people in the USA are struggling with their finances. Many of us can hardly afford to pay for things like our car, home, rent or bills, let alone put a lot into savings. While some people can work overtime, find new jobs or request a raise, this isn’t always an option for some people. Instead, they need to either cut down on spending (which can be tough if you already hardly spend anything) or find a way to make some extra money. 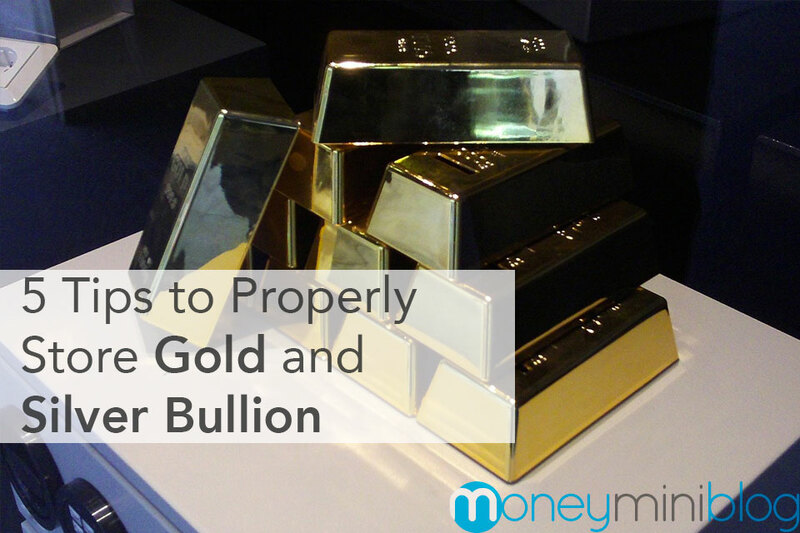 Thankfully, with the advancement of the internet and other technological innovations, there are more ways to make money on the side now than ever before. With that in mind, this article is going to look at three simple and easy ways to make extra money on the side. With the truly amazing advancement of the internet over the last decade, it is now possible to make money using nothing but your computer, an internet connection and a little bit of work. Creating a website is easier than ever. With dozens of different monetization options, making money on them is easy as well, as long as you are able to get a decent amount of users. While this method of making some side income involves some work up front (such as getting visitors and creating content), the rewards could be well worth the effort. Many websites make their creators or the companies behind them a ton of money. 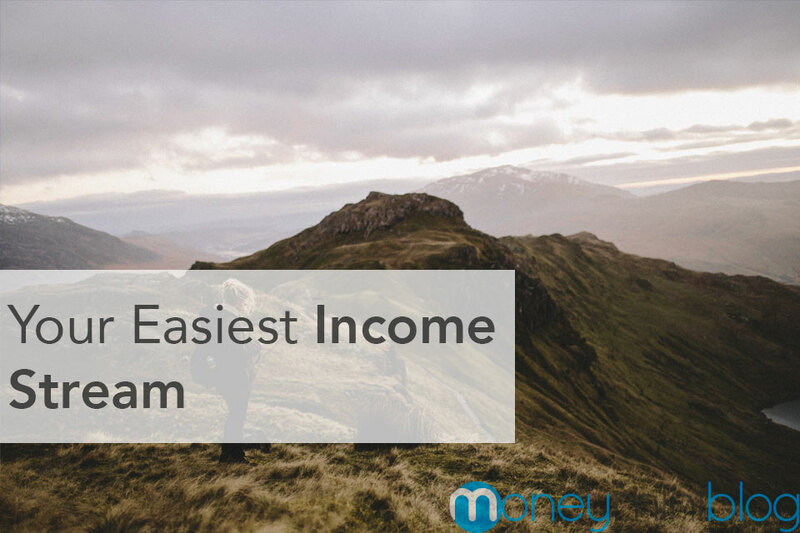 Many are able to eventually earn passive income for individuals. There are online resources out there that can help you learn to build passive income websites as well, if that’s something you’re into. Most of us who live in the USA simply have more “stuff” than we need. While we definitely use some of it, some things just end up collecting dust or acting as paper weight. Instead of just letting it sit there and take up space, why not sell it? While you might not make crazy amounts of money, we’re sure you’d rather have some extra money than continue to allow old furniture, technology, and clothing take up space in your home. There are many different ways that you can sell this stuff from holding a garage sale, offering it to friends and family or even using an online classifieds site like craigslist in order to sell it. There is also a growing number of “online garage sale” apps and things like Facebook Marketplace that make it easy to sell used items to people in your area. In addition to selling things you have, you could also consider renting out a room in your house. The term “Gig economy” is a fairly new term, but is changing the world in many different ways. Also, many experts believe that it isn’t going anywhere soon. They think it will be a part of our lives for a long time. The gig economy is a free market system that allows people to work as contractors in a variety of temporary positions. Uber, Postmates, AirBnB, and Taskrabbit are all examples of gig economy platforms. Each have millions of users. Participating in this gig economy in some way is a great way to make a little bit of extra money on the side, while also providing a great service for users. A simple Google search should tell you the type of gig economy platforms in your area. Then it is up to you to decide if you want to give them a try. 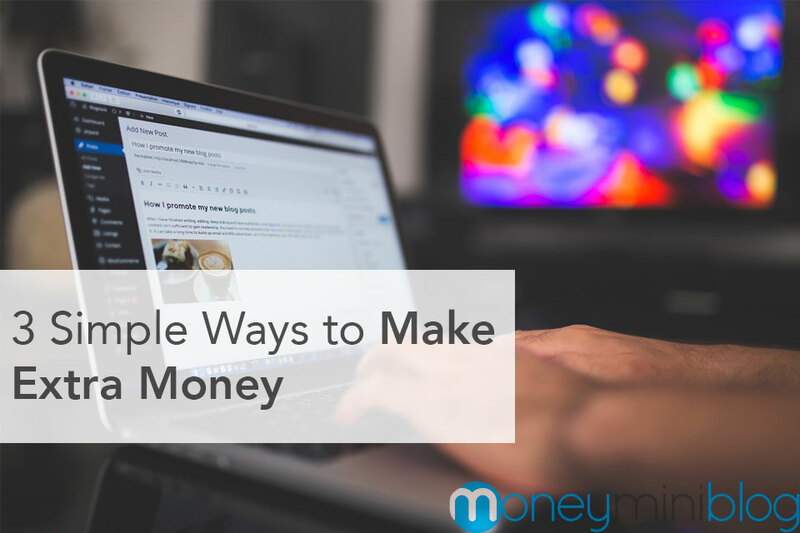 These are just three of the many different and easy ways to make money on the side. 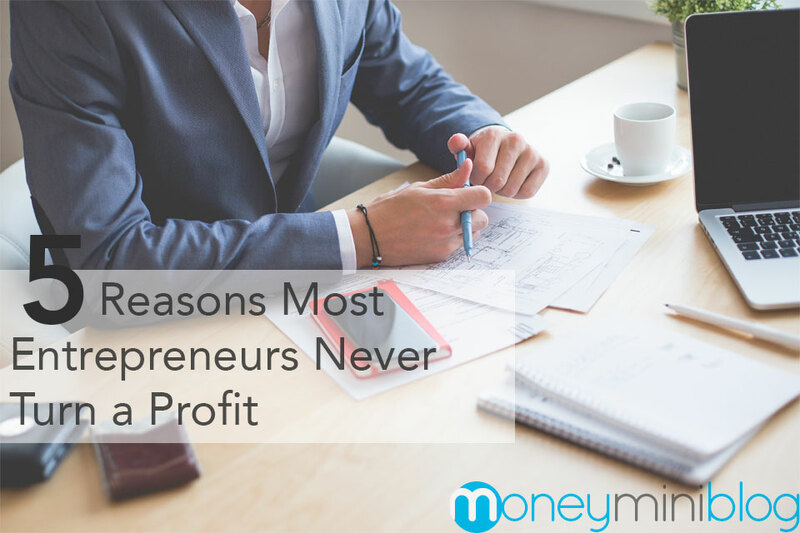 Of course, there are no guarantees that they will work for you. However, they have worked for thousands of others, and are definitely worth a try if you are struggling.